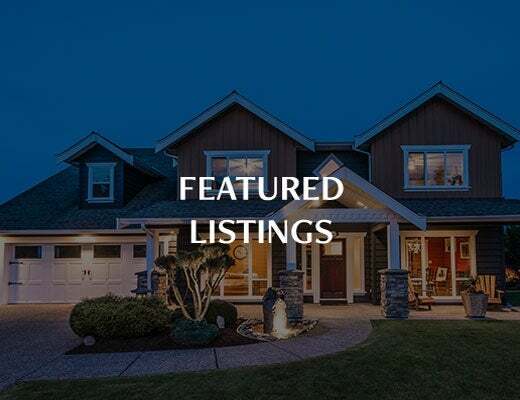 VIREB IDX Reciprocity listings are displayed in accordance with VIREB's broker reciprocity Agreement and are copyright © the Vancouver Island Real Estate Board. The above information is from sources deemed reliable but it should not be relied upon without independent verification. 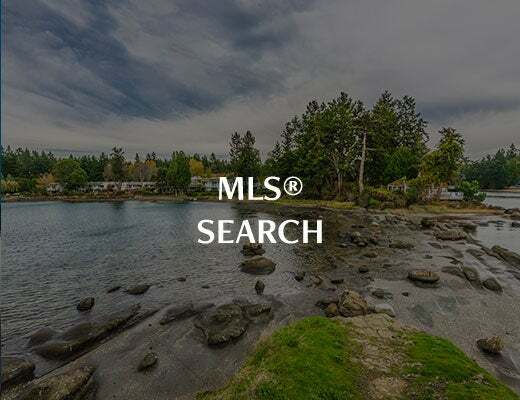 - Listing data updated on April 18, 2019.